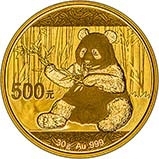 Gold panda coins are available from Chards. 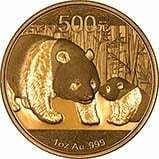 We stock the very popular 1 oz up until 1 g gold panda coins which are ideal for investment. 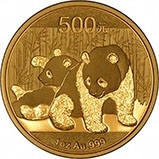 The panda coin is a classic amongst the designs of gold coin. 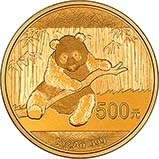 Products from 2016 onwards have metric weights and previously they were imperial though weights are comparable.